My name is Dr. Richmond, D.C. and I’m a licensed Massage Therapist right here in Fountain Valley. 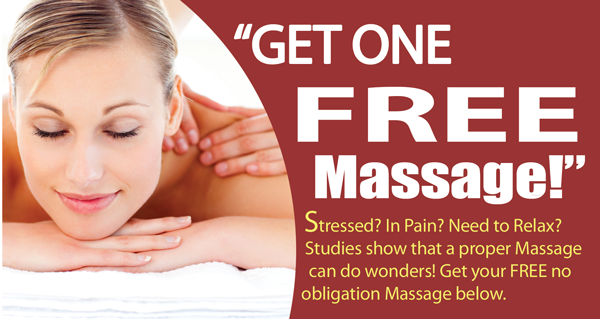 I would love for you to come in and get a free 30 minute massage on me! That’s right, a 30 minute, no obligation, massage on the house! I’m positive that you’ll walk away feeling better than ever! We’re located right here in Fountain Valley and we have very flexible hours! (Our full address is actually below.) I really look forward to meeting you and don’t worry, if you have some more questions, once we get together, I’ll answer any other questions you may have.